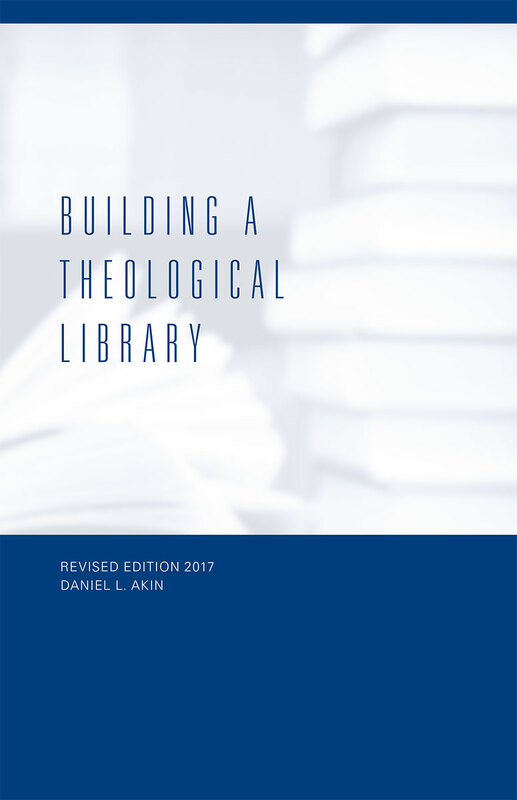 Building a Theological Library (Wake Forest, NC: Southeastern Baptist Theological Seminary, rev. 2004, 2006, 2008, 2011, 2013, 2017). Dr. Akin provides an extensive survey of the most important theological resources. It is designed to aid students and pastors in choosing which books to purchase and use in school and ministry. Axioms for a Great Commission Resurgence (Wake Forest, NC: SEBTS, 2009). Dr. Akin proposes and explains a list of principles that should shape how Southern Baptists move forward to engage the nations most effectively with the gospel of Christ. 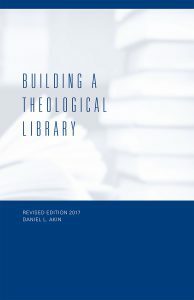 Building a Theological Library (Louisville: The Southern Baptist Theological Seminary, 1997 and rev. 2002).